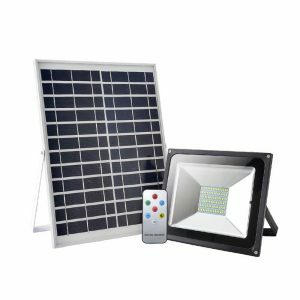 Solar flood light are ideal for lighting up an outdoor area. 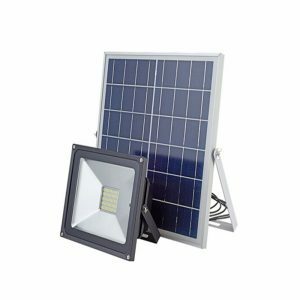 Our solar flood lights can be wall, post or pole mounted and will come on at night time automatically for several hours or until dawn. High capacity Lithium battery ensure lighting 3-5 rainy day. and they have various lighting modes,you can switch them on or off by remote control if required. Using the latest in LED technology our lamps are fitted with dozens of LED's. They are very powerful, easy to install and there are no bulb changes. They do not require an electrical connection so they are perfect for DIY installation. Our solar spot lights are usually installed in yards and landscaping to light up small shrubs, trees, ornaments or features. Some of our spotlights are available in a choice of colors. 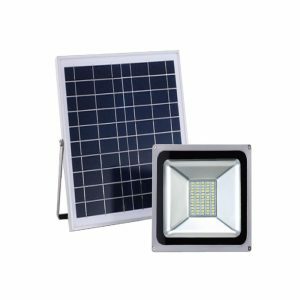 With the application of our solar flood light, you will no more have to worry about wastage of energy. 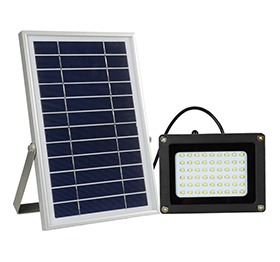 Outdoor Best Security Solar Powered LED Flood Lights with timing switch. Adjustable Solar panel and lights angle. Installation of floor and wall. 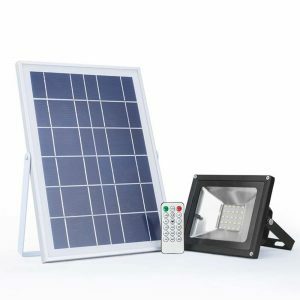 Dusk to dawn solar flood lights available for 4 levels brightness with timing switch. Adjustable Solar panel and lights angle. Installation of floor and wall.